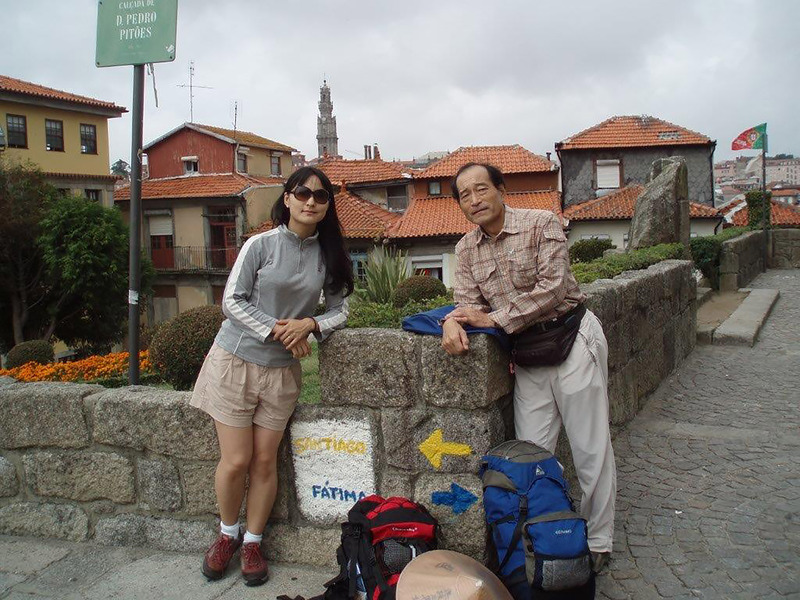 The second episode in our third season of ar·ti·facts features our new prof, Dr. Ikeuchi, and a fond memento from a pilgrimage she took with her father. Be sure to watch it! Ar·ti·facts: Taking the Scenic Route with Prof. Suma Ikeuchi from UA Religious Studies. This entry was posted in Faculty Blog, Relevance of Humanities, Religion in Culture and tagged ar·ti·facts, Artifacts, pilgrimage, Suma Ikeuchi by admin. Bookmark the permalink.